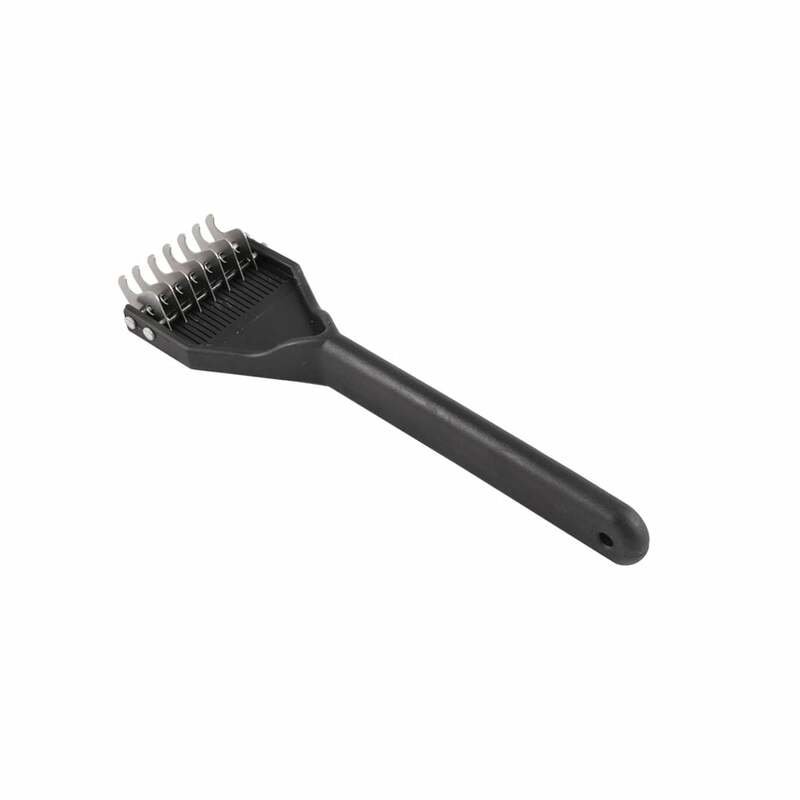 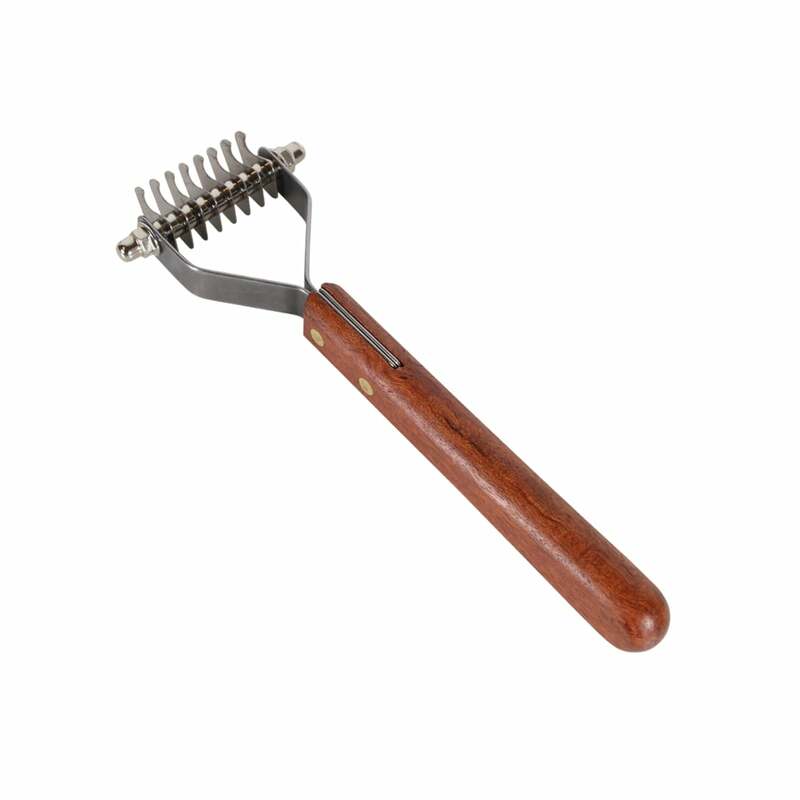 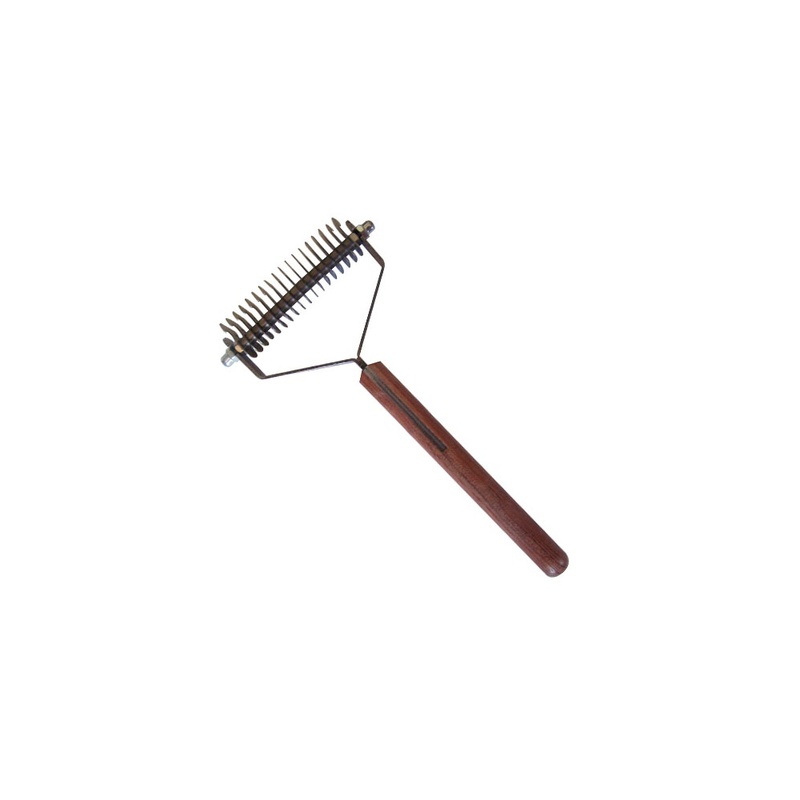 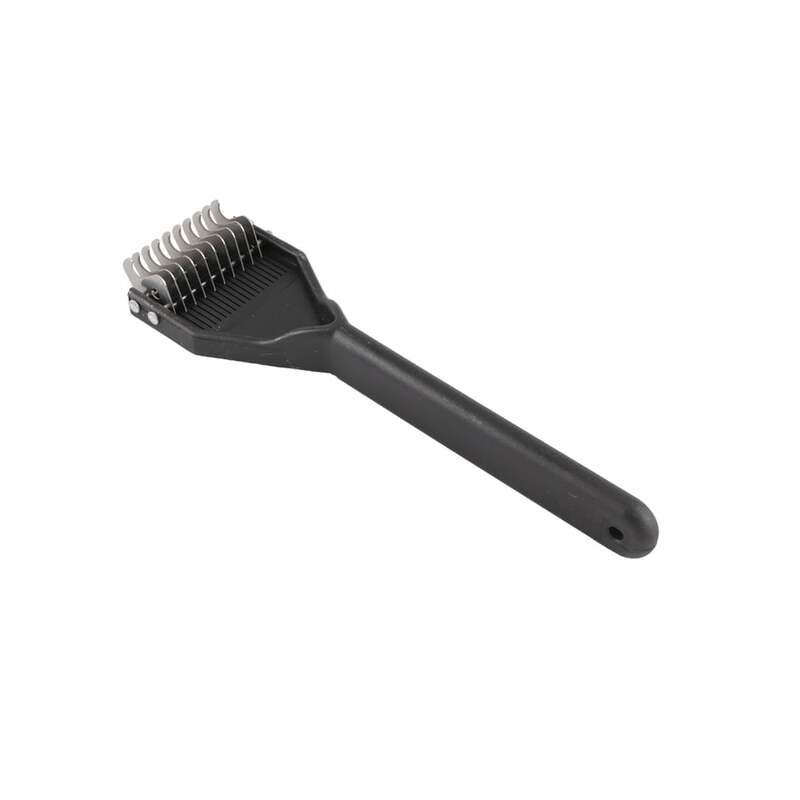 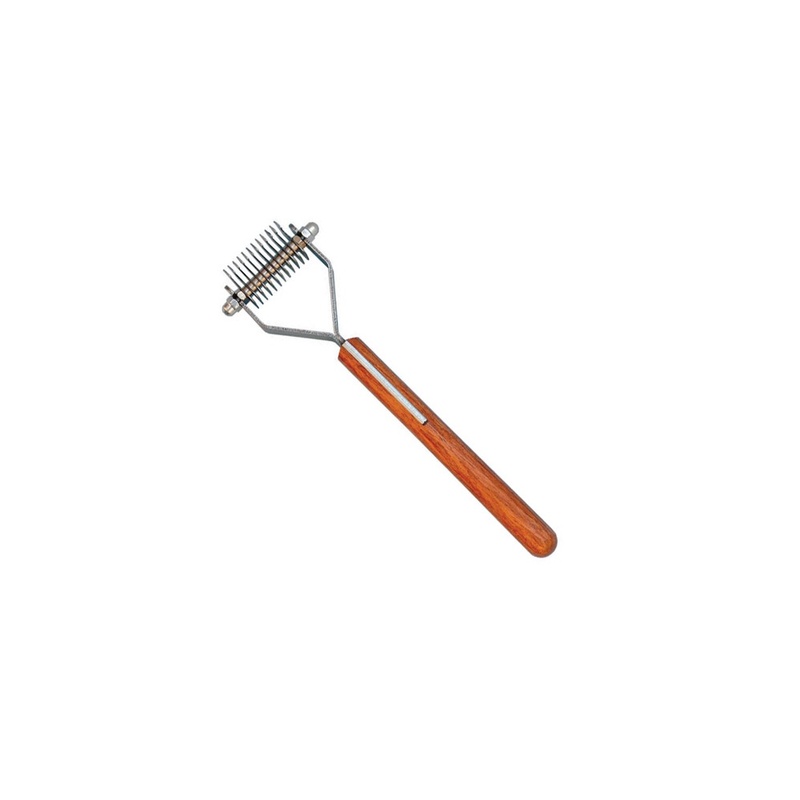 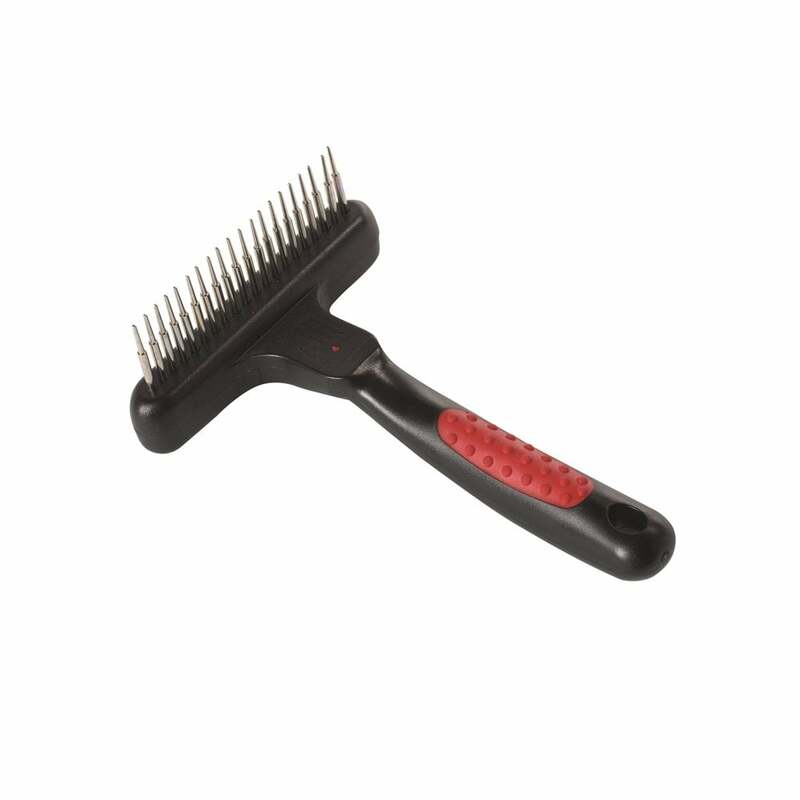 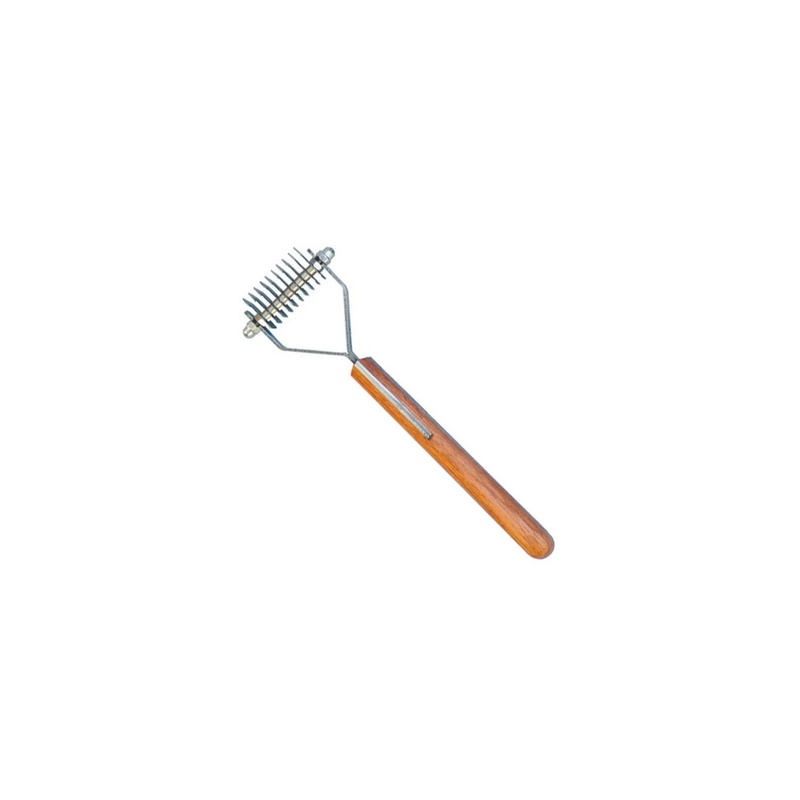 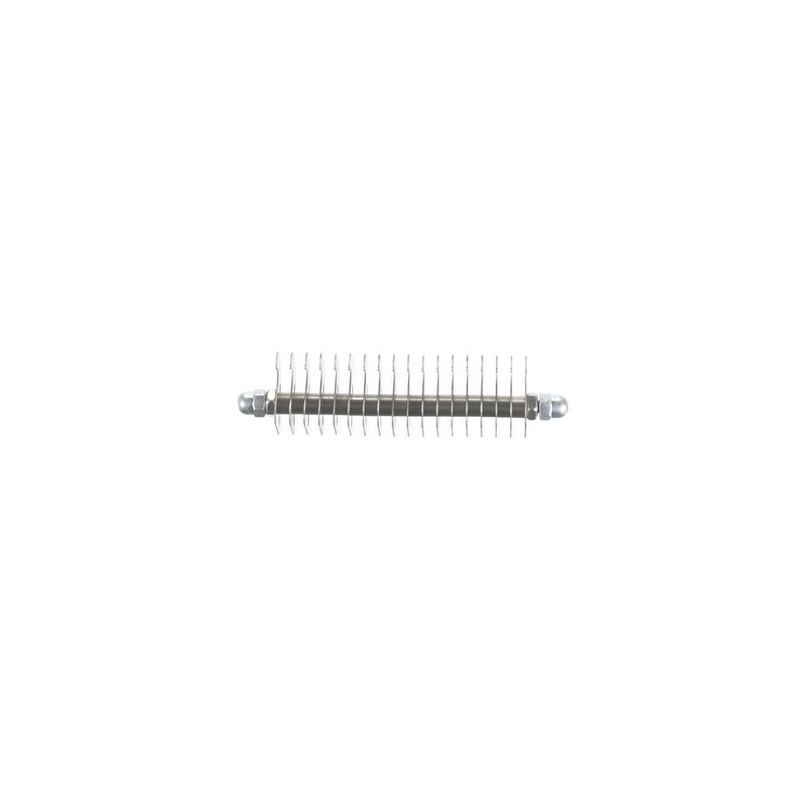 The Mikki Anti-Tangle Undercoat Rake is designed by grooming experts to give you an easy way to help diffuse knots and tangles as well as removing undercoat. 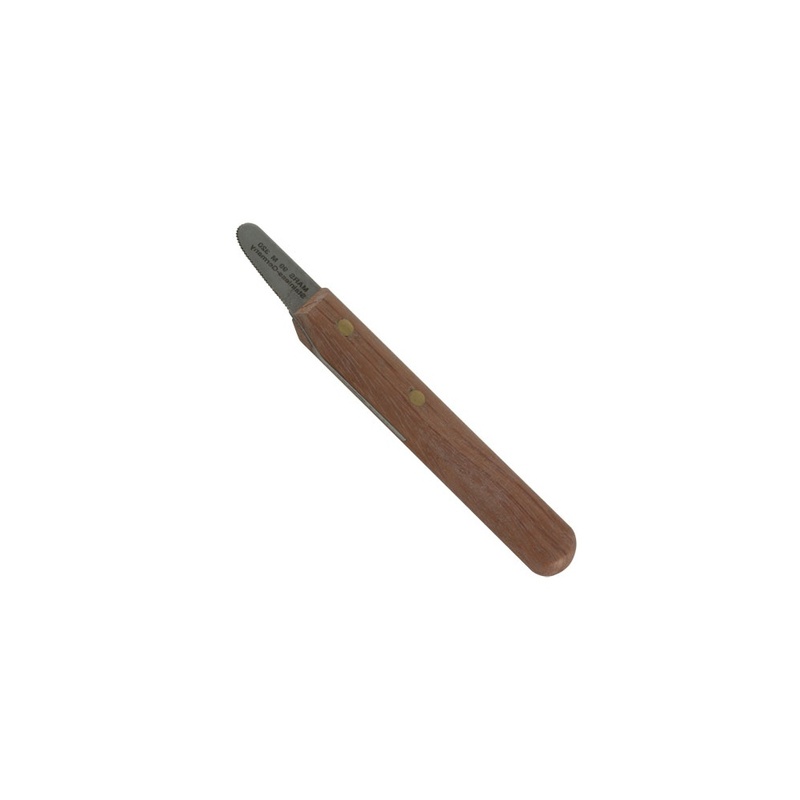 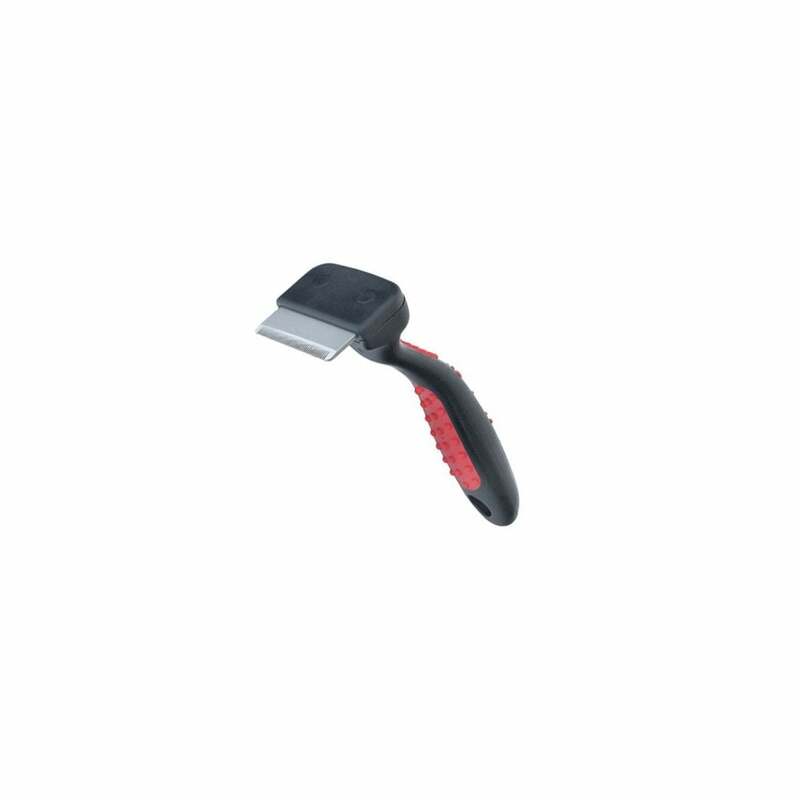 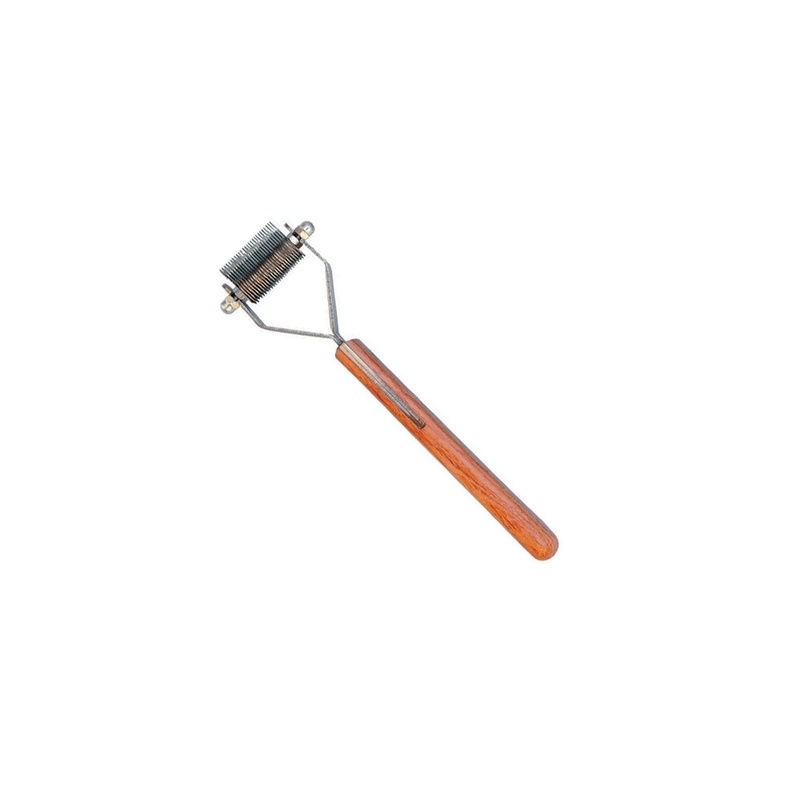 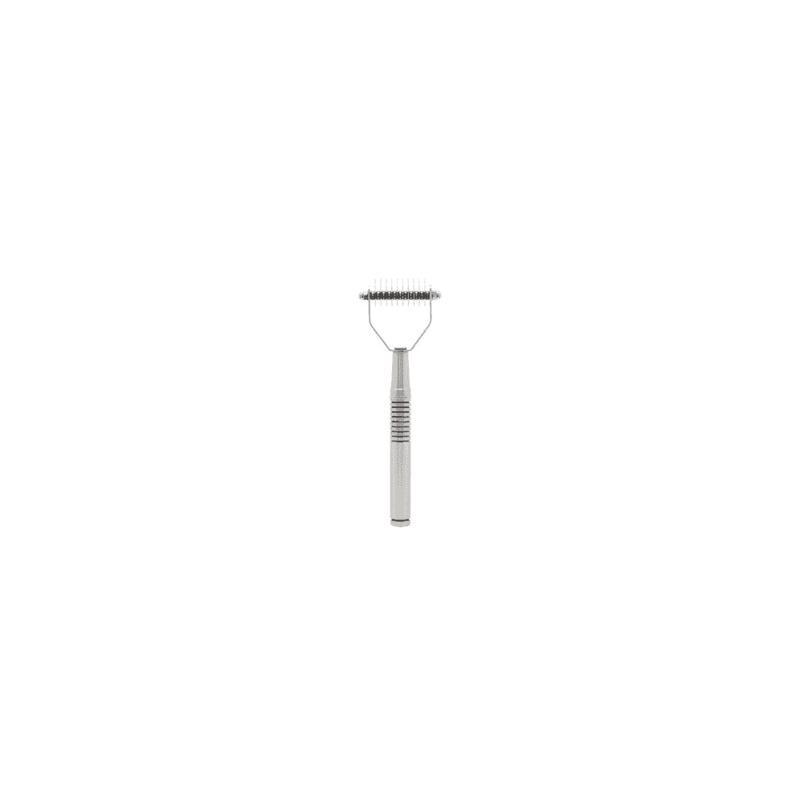 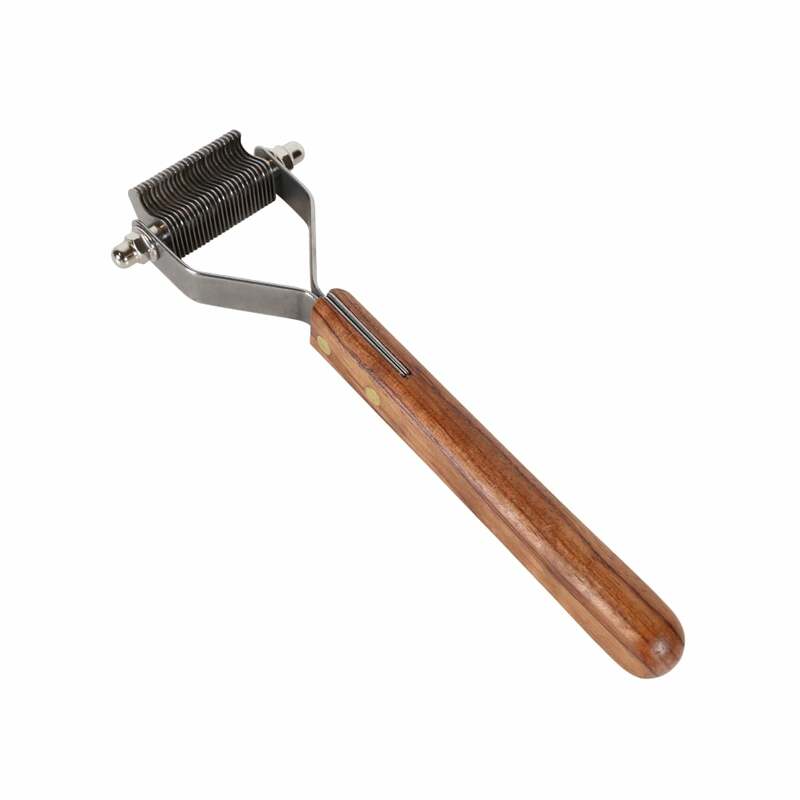 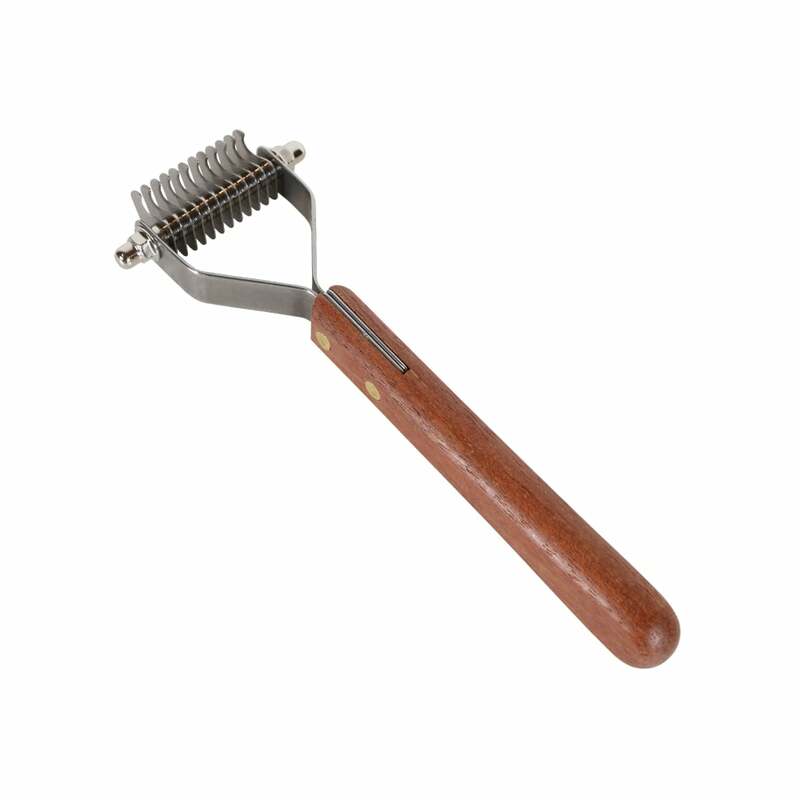 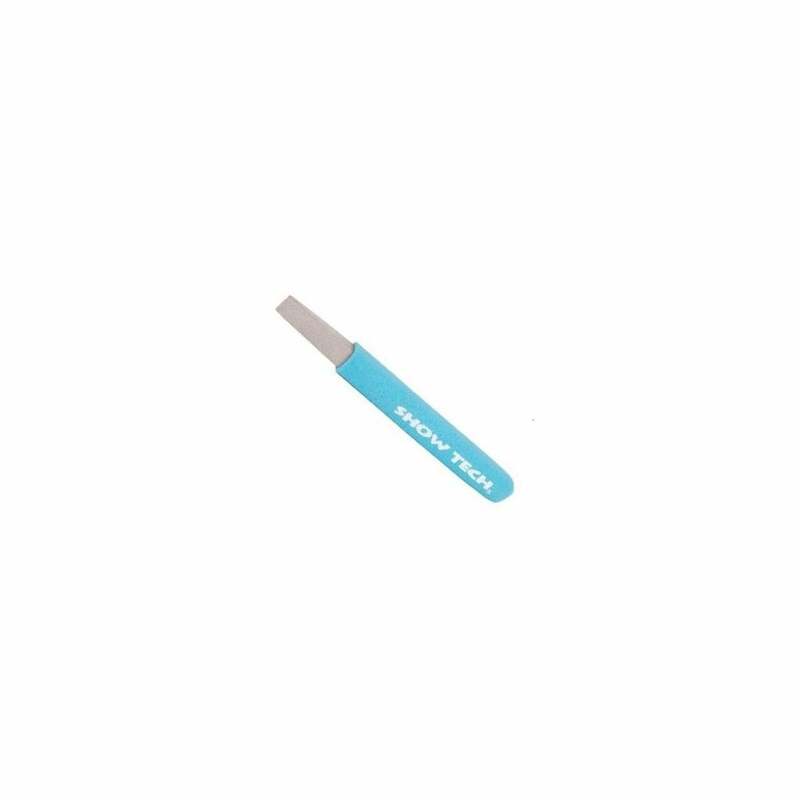 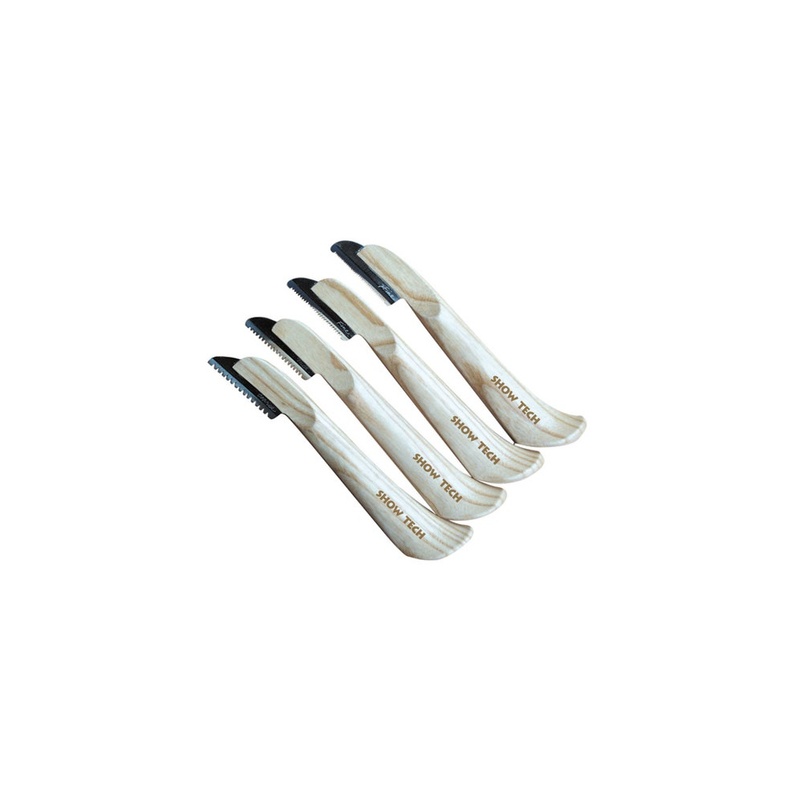 The Mikki Moult Master is an easy tool to use it helps to thin the undercoat and remove dead hair to get an evenly polished look. 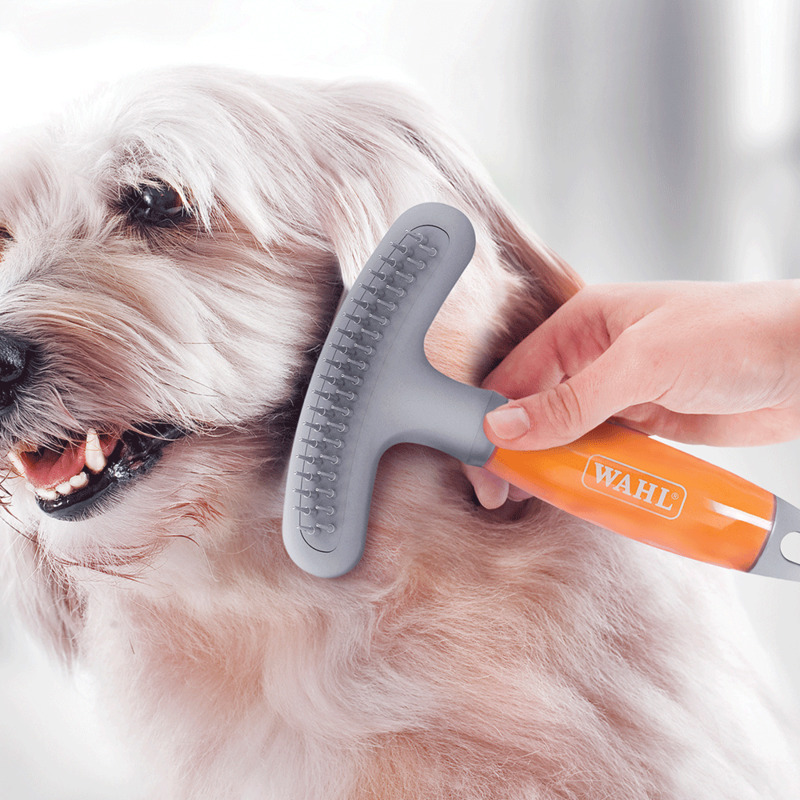 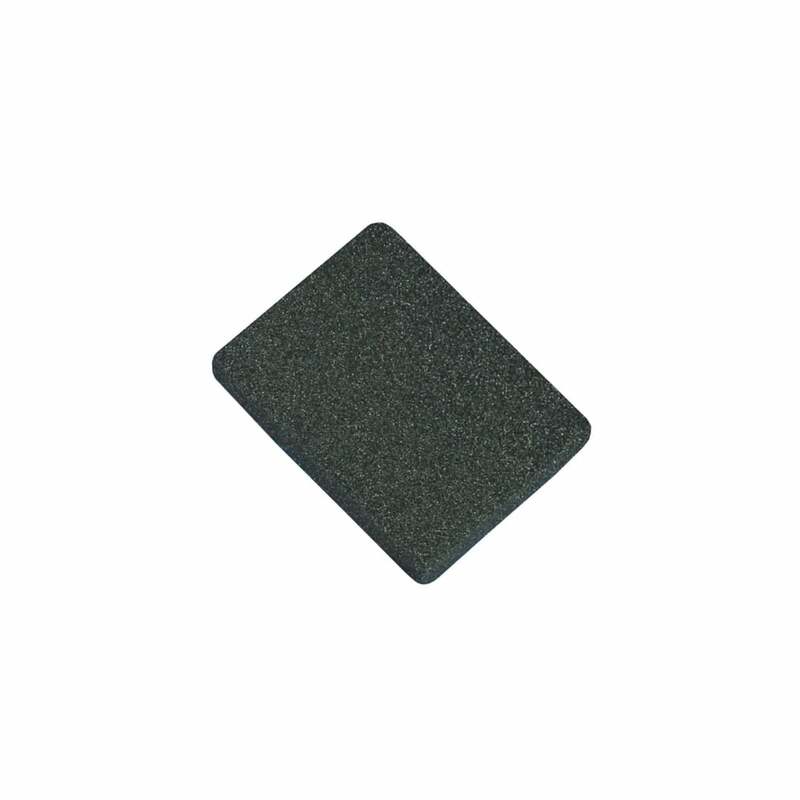 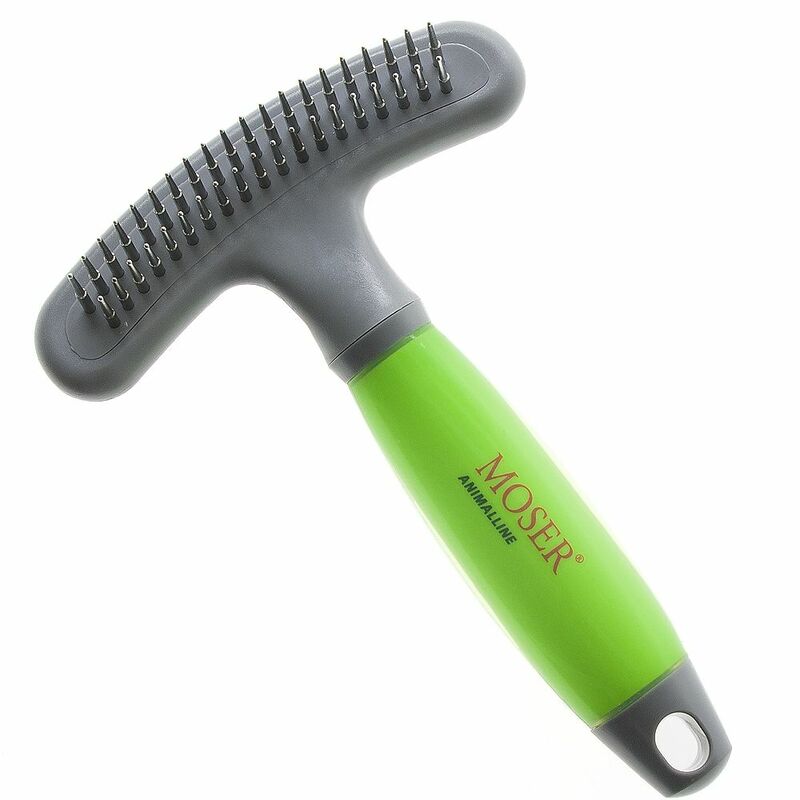 Effortlessly removes dead hair from your pet�s coat.